Is It Possible To Lose Weight Fast Without Pills? One of the main forces driving tremendous profits for the fitness supplement industry are pills that claim to burn fat fast. Millions flock to supplement stores each month seeking to locate the secret behind reaching their weight loss goals, and powerful advertising drives many to believe that pills are required to achieve any significant fat burning results. The truth, however, is very far from what the supplement propaganda suggests. Pills that claim to burn fat fast very often do not provide even a fraction of advertised results, and in fact, often those pictured in before/after supplement photo testimonials purposely gain fat in order to appear as obese as possible in a “before” photo, with the resulting weight loss having no connection with the advertised supplement pill, but rather a consequence of significant dietary changes. 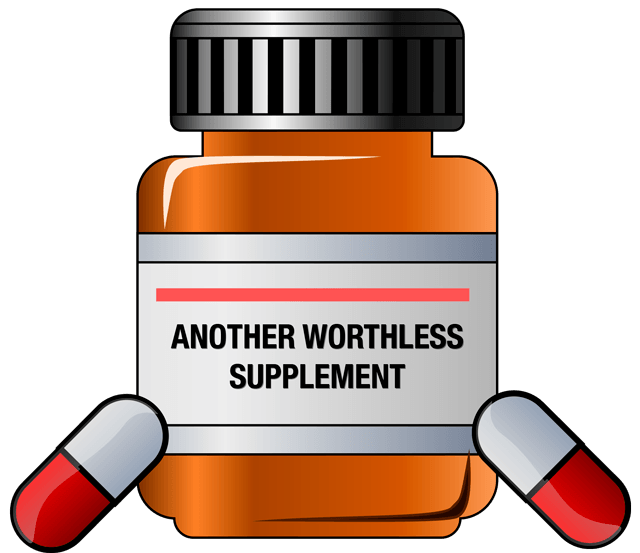 Nevertheless, the powerful claims made in weight loss supplement advertisements cause many to believe that pills are required to achieve fast results, when they actually more often than not have no connection with the fat burning achieved by those who use them. Why? Because anybody who burns fat while using supplements also changes their diet in a significant way, and often also exercises, making the supplement nothing more than a placebo, with the diet modifications and exercise providing the stimulation necessary for the resulting body fat reduction. In such a case, to lose weight fast without pills would merely require abandoning the useless supplement and continuing to follow the modified diet and exercise regimen. While much deception exists in the fitness supplement industry, some pills that claim to burn fat do in fact stimulate metabolism, and can cause fat burning to temporarily improve, but the two potentially devastating consequences include health related side effects, which can range from anxiety to cardiovascular dysfunctions (the latter even posing a death risk), and an altered metabolism that will begin relying upon stimulation from the weight loss pill just to maintain normalcy. The severe danger is that the body will demand more of the supplement just to maintain weight loss results, and if the pill is abandoned, metabolism slows to levels never before seen, causing body fat to rapidly increase and energy levels to drop significantly. The resulting damage to metabolism can last for months, and sometimes may even become irreversible, which prompts continued use of the supplement pill just to try and bring metabolism to a reasonable level. This in turn increases the risk of severe health damage, as is always the case with long term weight loss pill usage, turning an otherwise worthwhile weight loss journey into a brutal nightmare. If weight loss supplements often do not provide advertised results and are riddled with potentially dangerous side effects, including damage to metabolism, then what is the alternative? To lose weight fast without pills, there is only one proven solution, which is to eat in a specific way that encourages the body to naturally burn fat, while enhancing as opposed to destroying long term health. This is exactly why I designed my Fat Vanish weight loss diet plan, to provide the correct diet methods to burn fat naturally, and the hundreds of Fat Vanish testimonials indicating impressive results is proof that losing weight fast without pills is in fact a realistic goal when the proper diet plan becomes a part of daily living.